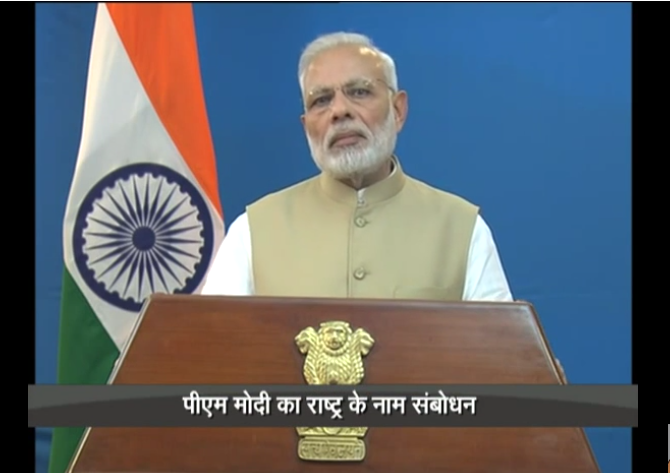 Today, the Prime Minister of India, Mr. Narendra Modi addressed the Nation and took a major decision in and towards stopping the flow of Black Money in the country. In an hour long speech he made the announcement of the discontinuation of 500₹ and 1000₹ notes from midnight onwards. So the old notes are illegal from mid-night onwards. 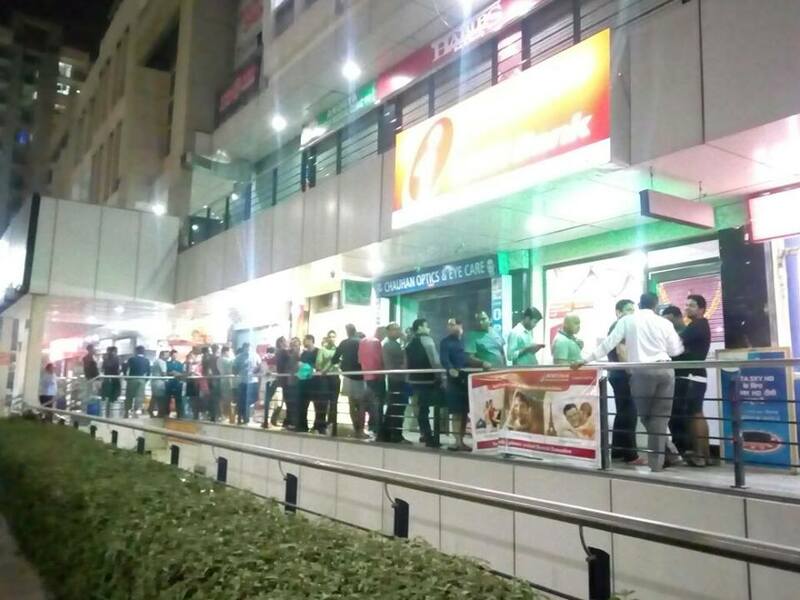 Although Banks and Government controlled trade centers would still accept the old currency for next 72 hours. People are advised to deposit any money in the old currency notes in the banks before midnight of 30th of December. 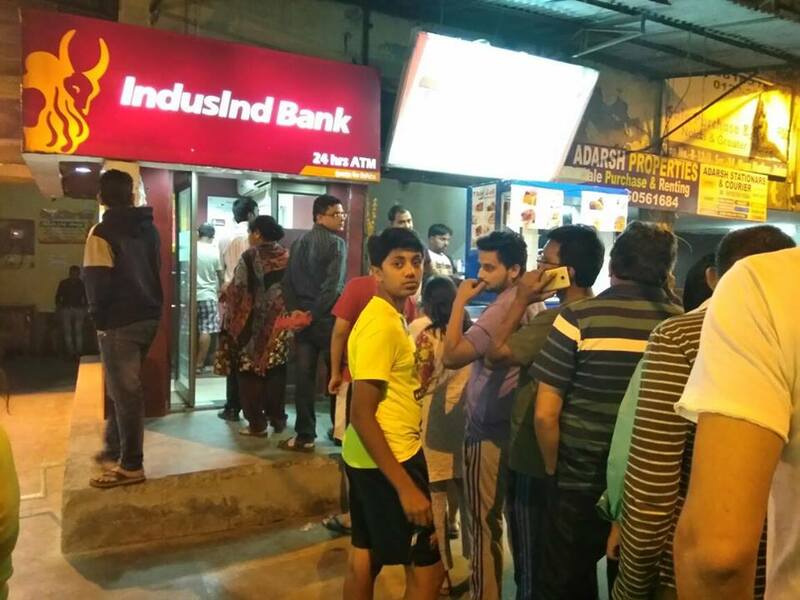 As soon as the news was broadcasted on every other major news channel in India people were seen flocking towards the stores and ATMs. 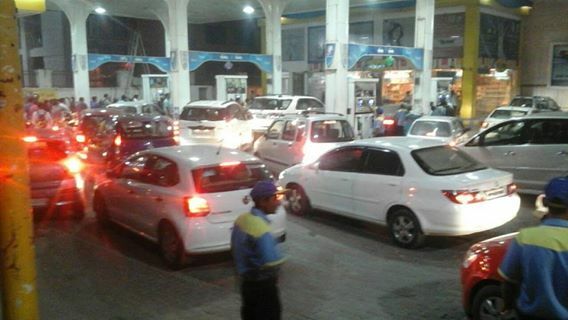 Petrol pumps and gas stations were ridiculously populated. This step renders all black money useless as the fake notes cannot be returned to the Banks. 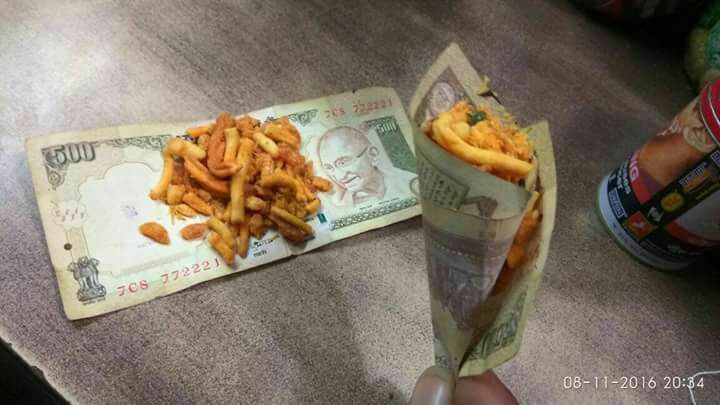 While the US is counting votes, Indians are counting notes. Sorry for the long ATM line, here have some potato chips.